Years ago, I had a teenager in our church wear a t-shirt that best described him and other people I know. The shirt said, "Easily Distracted." Of course, it was taken as a joke, but in recent years many of us probably could wear that t-shirt as a statement. We live in a world that is easily distracted. I admit if I am sitting at a restaurant and there is a TV, especially if there is a game on, I tend to get easily distracted. We have many distractions in our lives. As Christians we can be distracted as well, but those around us are distracted by many things in this world. How can Christians interact with people in a distracted, secular age? 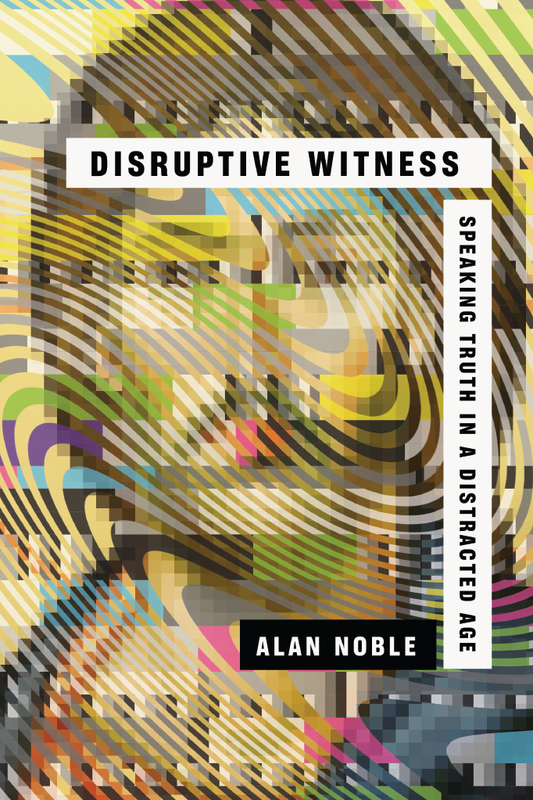 This is what Alan Noble discusses, in his book, Disruptive Witness: Speaking Truth in a Distracted Age. Noble borrows a phrase from Charles Taylor that we live in a secular age. 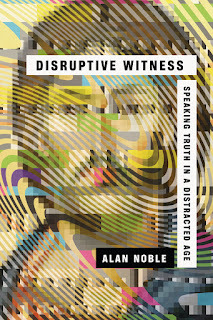 Noble believes that we are living in a distracted, secular age. We must bring the light of the gospel to people who are clearly distracted whether by their personal struggle or if they are gazing at their smart phones. The church must be the one who must practice holiness at all costs while engaging with people in society. We also must recognize that the Holy Spirit is the One who brings conviction into one's heart. Another thing Noble brings out that while our society maybe distracted, the church must not be as well. We need to engaged in spiritual disciplines such as Bible reading and praying. When we read the Word of God, we are hearing the voice of God through the pages of scripture. By the way, I don't Noble is condemning the use of a Bible app, if you are one that uses them. The church needs to be engaged mostly in proclaiming the gospel rather than one's political view. The gospel is the most important message one needs to hear, but we must do it without all the distractions. We must proclaim a sinner's need for God to forgive them and not finding value in other things. The church also needs to make it a practice to be engaged with the culture and not let all the distractions of this life be a reason not be talking with people. This is an excellent book to help believers in engaging the culture while at the same time, I hope the Spirit will help recognize what maybe a distraction in their lives. Thanks InterVarsity Press for letting me review this book.